Since I’ve had so much fun bad mouthing everyone elses hometowns I thought it only proper to mine. 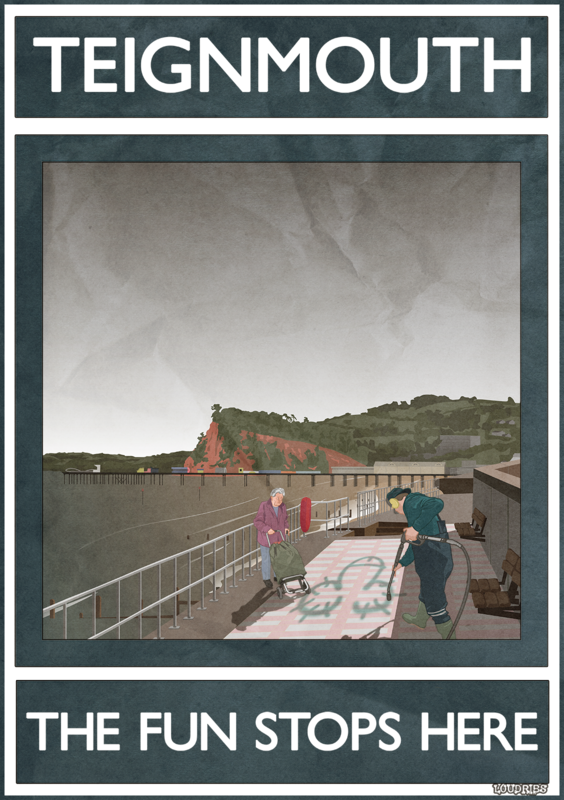 So here it is: Teignmouth – historic port, jewel of South Devon and a place where nothing much happens. Ever.